These glasses are high fashion in a low resolution world! 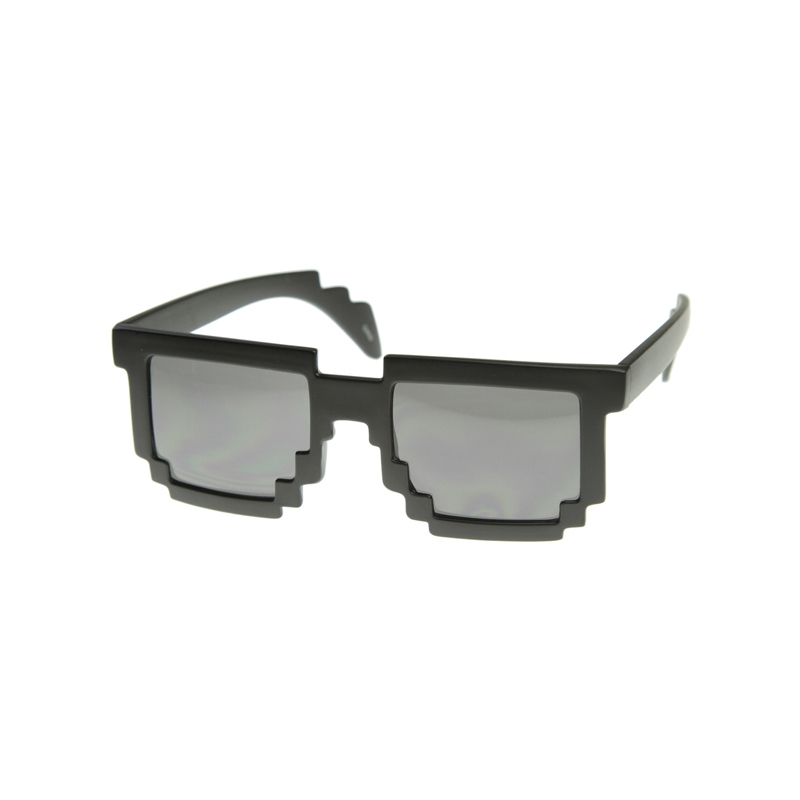 With these Black Pixel Hipster Glasses with Silver lenses, you will definitely be seeing things that way. The cool look of 2D Pixels really flattens out your entire image and makes everyone think you've teleported back to the 1980's and then just teleported back. In other words, they'll be confused, excited and ready to press "start."